Come visit us at The Marine Heritage Store, operated by Island Beach Company. 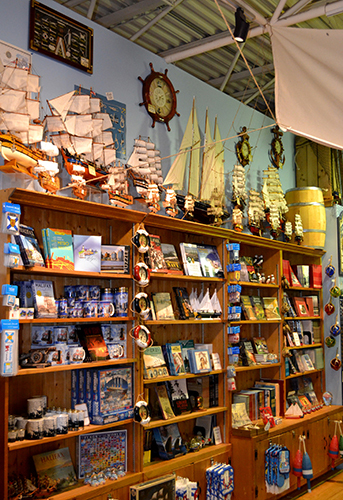 We are pleased to offer a wide selection of historical fiction and educational reference books, nautical gifts, and maritime souvenirs for all ages. 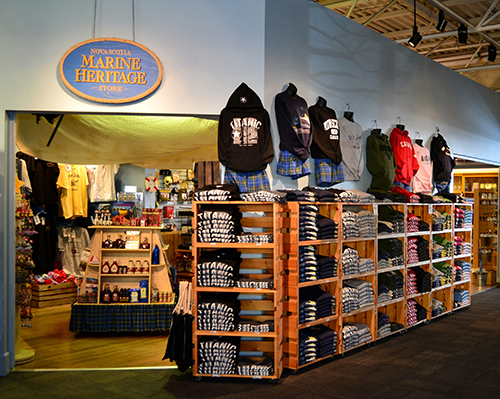 The Marine Heritage Store is located inside the Maritime Museum of the Atlantic, and open year round during all regular museum hours. If you're in the neighborhood during the summer months, don't forget to stop by our location on the museum boardwalk. Can't get to Halifax? Feel free to call, or send us an email and we will be more than happy to help you find what you're looking for.